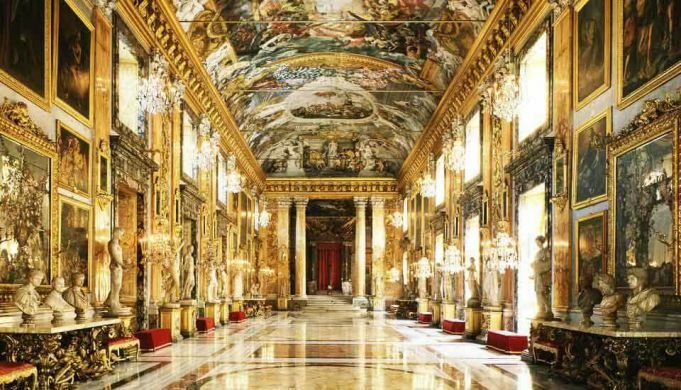 Palazzi di Roma a Porte Aperte offers visits to privately-owned palaces in Rome. 73 of Rome’s most magnificent residences will be open to the public from 1-30 November as part of the sixth edition of Palazzi di Roma a Porte Aperte, organised by Turismo Culturale Italiano. There will be guided tours of the palaces, many of which are in private ownership and are rarely opened to the public. The list includes Palazzo Capranica, Palazzo Carpegna, Palazzo della Cancelleria, Palazzo Lante, Palazzo Mattei, Palazzo Rondinini and Palazzo Orsini Taverna. Inside the doors of these buildings is a wealth of artistic and architectural jewels, from Renaissance times to neoclassicism, by Italian masters such as Bernini, Caravaggio, Guercino, Guido Reni and Raphael. There are also visits to historic terraces offering panoramic views of the capital and excursions out of town. Visitors must reserve in advance, tel. 0645421063 (Mon-Fri 10.00-18.00). For full details, including costs, see website.